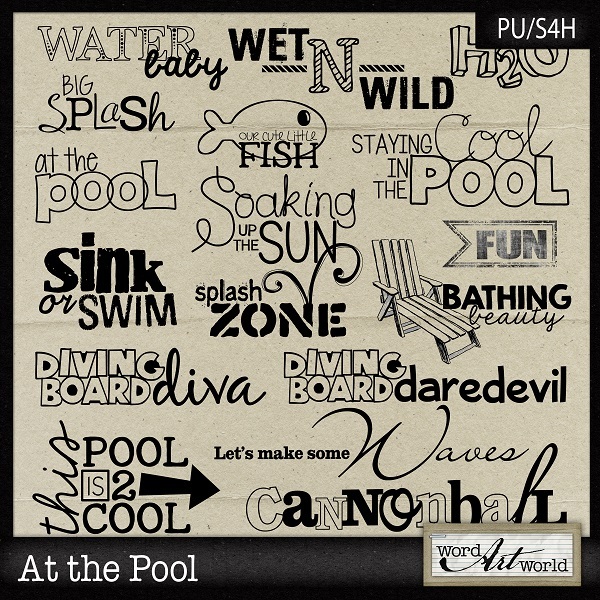 Word Art World: NEW: "At the Pool" Word Art Pack! 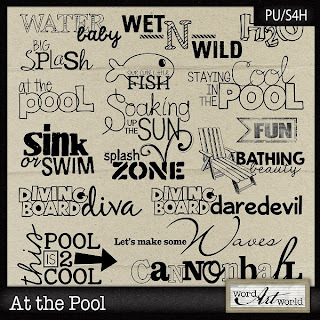 NEW: "At the Pool" Word Art Pack! Brand new and on sale for only $1.50!